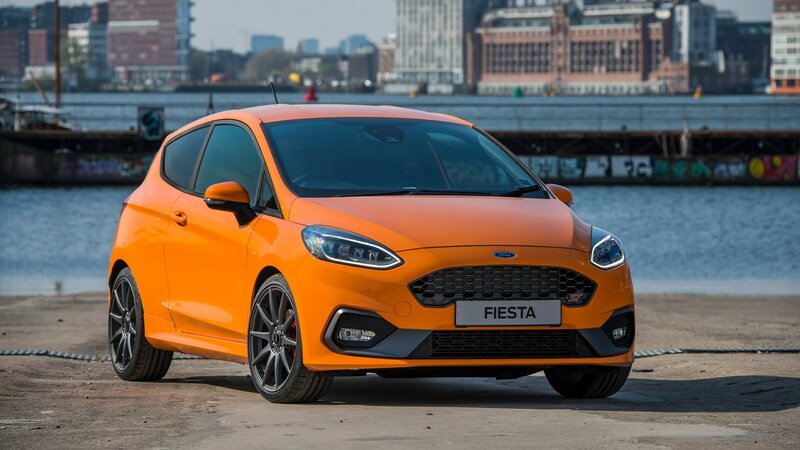 The new Ford Fiesta ST has been around for a year now, and we still haven’t seen any special, or limited-editions of the three-cylinder hot hatch – until now. 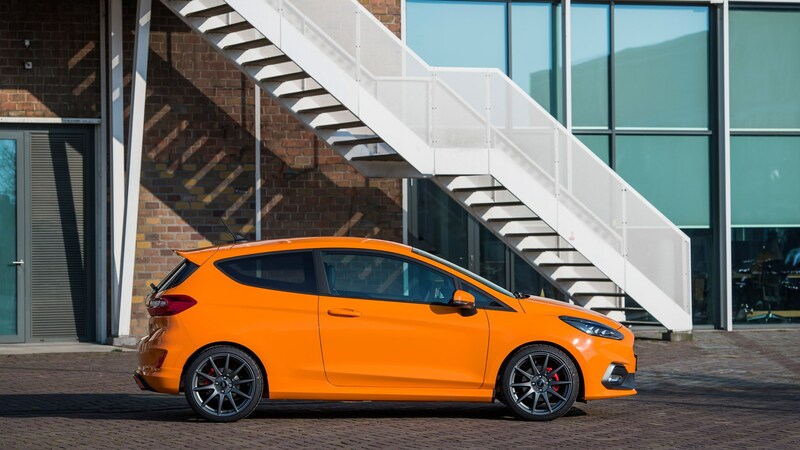 Right on cue, meet the Ford Fiesta ST Performance, a souped-up version of the standard supermini. 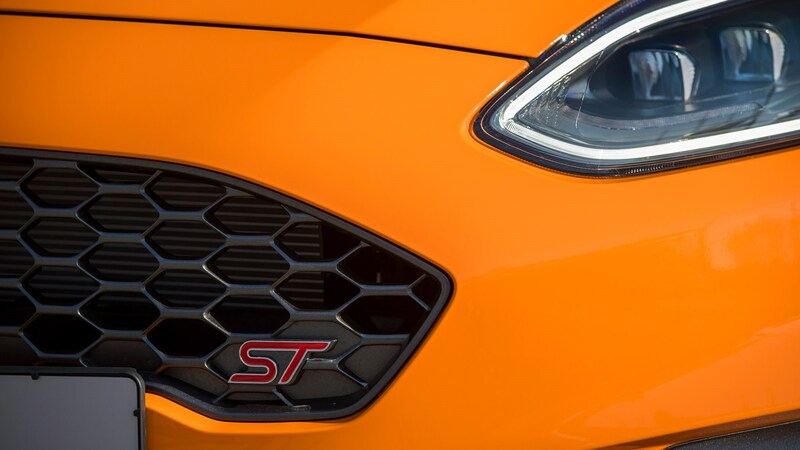 Finished in Deep Orange – no, not Tangerine Scream – the ST Performance is based on the flagship Fiesta ST- 3 trim, but it’s packed with Ford Performance parts for extra, well, performance. 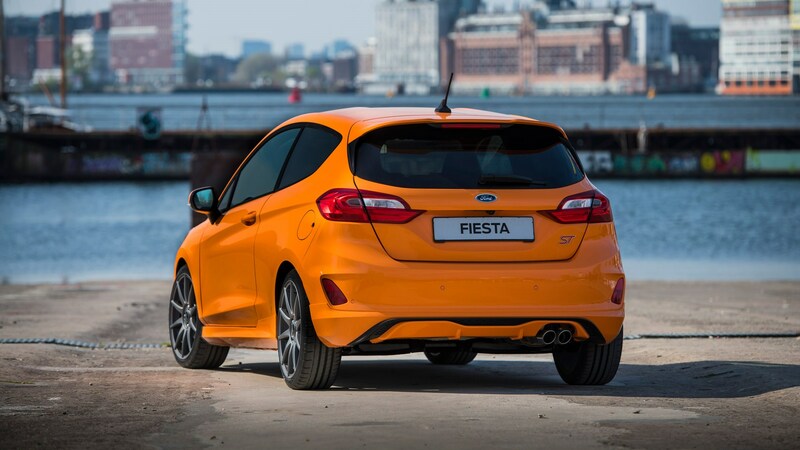 Limited to just 600 units, the zestier ST uses a Ford Performance suspension that sees ride height lowered by 15mm at the front and 10mm at the rear, for a ever-so-slightly more raked stance. The ST Performance also gets LED headlamps and a B&O audio system as standard along with the Quaife LSD, launch control and shift light indicators. This ST will also run on bespoke 18-inch alloys that provide a 7kg saving compared to the stock rims. The engine will remain the same, so don't expect any more power. And don’t worry, Ford says this has been tested on the Nordschleife. Thank goodness. Ford hasn’t revealed prices for the Performance ST yet, but CAR understands it’ll command at least £3000 over the stock ST-3’s £22,450. It’ll go on sale in June 2019, with deliveries expected in September.